Are you looking for the best rates on full coverage car insurance? We've got you covered. Read here to learn how to find the best full coverage car insurance. Are you looking for the best rates on full coverage car insurance? 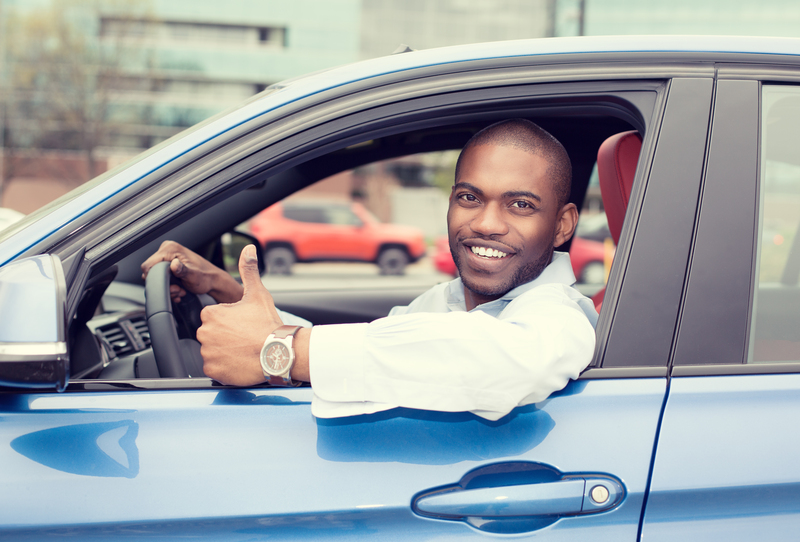 Read on to find out how to find the best rates on full coverage car insurance. Full coverage car insurance includes liability, collision and comprehensive coverage. It is typically a more expensive option than the required basic liability rate because it offers the customer so much more. You would probably agree that the extra cost is worth it if there came a time that you needed it. Unfortunately, by then it is too late to decide. When it comes to car insurance, you need to be proactive. Anyone who has ever searched for car insurance knows it can be to find the best coverage for the lowest rate possible. Here is how you can find the best full coverage car insurance rate for your car. Research the reputations of the car insurance companies that you are considering to make sure that they are reliable and financially stable. When you begin your search, you may find that there are hundreds of companies out there. Not every company can be trusted. Narrow your search to include five to fifteen companies that have a solid business history, good consumer reviews and are applicable to your area. Once you have identified several companies to choose from, then you should compare their rates. You might want to begin the process by using an online tool designed to compare full coverage car insurance rates, as these tend to be objective. You can also call the local representative's office number to find out if the rate varies from the online quote. This will help you further narrow your search to include the most cost effective companies. 3. Find out what discounts that you qualify for. Most full coverage car insurance policies offer discounts to customers. Find out which discounts that you are eligible for. Some companies may allow you to take more than one discount, while others may only allow you to take one. There may be certain discounts offered for one company that another company will not honor. Be sure to check with each company to find out the terms and conditions of the discounts that they offer. 4. Consider ways to save. Getting the best rate on full coverage car insurance might include considering alternate routes to savings. For example, if you are looking to insure a new car, you might choose to reduce the coverage on your old vehicle. Another way to reduce your costs is to increase the premium that you would pay should you need to use your policy. Switching from a premium of five hundred dollars to one thousand dollars might be considerably less each month. 5. Pay for at least 6 months of coverage at once. Nearly every company out there offers a cost cut if you pay for an extended length of coverage. Companies will likely offer a monthly premium or term for three months, but choosing to pay the 6 or 12-month lump sum will almost always save you money. Car insurance is a competitive market and some deals are better than others. With a little time and effort, you can find the best full coverage car insurance rate possible and feel good about saving money.